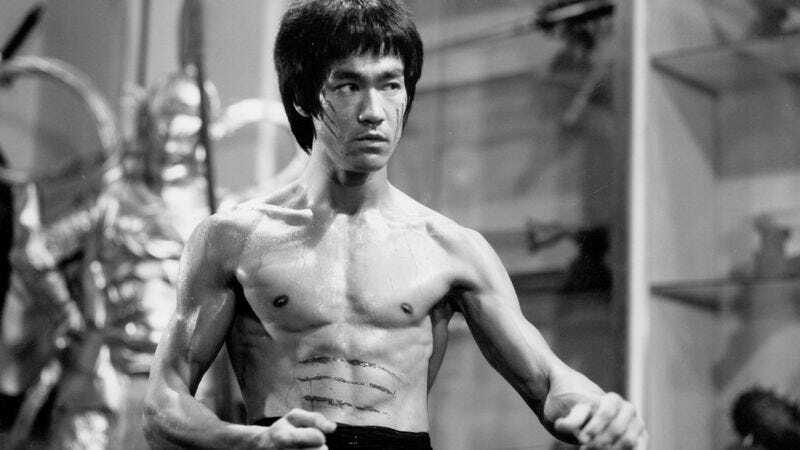 Last May, we reported that Cinemax and director Justin Lin were developing a show called Warrior that was based on a “passion project” that martial arts icon Bruce Lee spent years working on before he died. Now, Cinemax has given a pilot order for Warrior, and Lin is signed on to executive produce and possibly direct it from a script written by Banshee co-creator Jonathan Tropper. That comes from a Deadline report that has also filled in some details about the plot of Warrior. Initially, all we knew was that it was about a “gifted but morally corrupt fighter” who is on a “lifelong quest for vengeance.” The Deadline report pads that out by adding that it takes place in San Francisco’s Chinatown “in the aftermath of the Civil War.” Also, the hero is apparently a “young martial arts prodigy” who gets “caught up in the bloody Chinatown Tong wars” right after arriving in the United States from China. If that’s all from Bruce Lee’s original concept, then it’s almost like he was able to foresee the exact kind of programming that would perfectly fit Cinemax’s brand in 2016. That’s some pretty impressive stuff.